It's one of the prettiest books to come out in years. Sure, I might be prejudiced, but what peony-lover wouldn't love to receive Peony: The Best Varieties for Your Garden in their Christmas stocking? 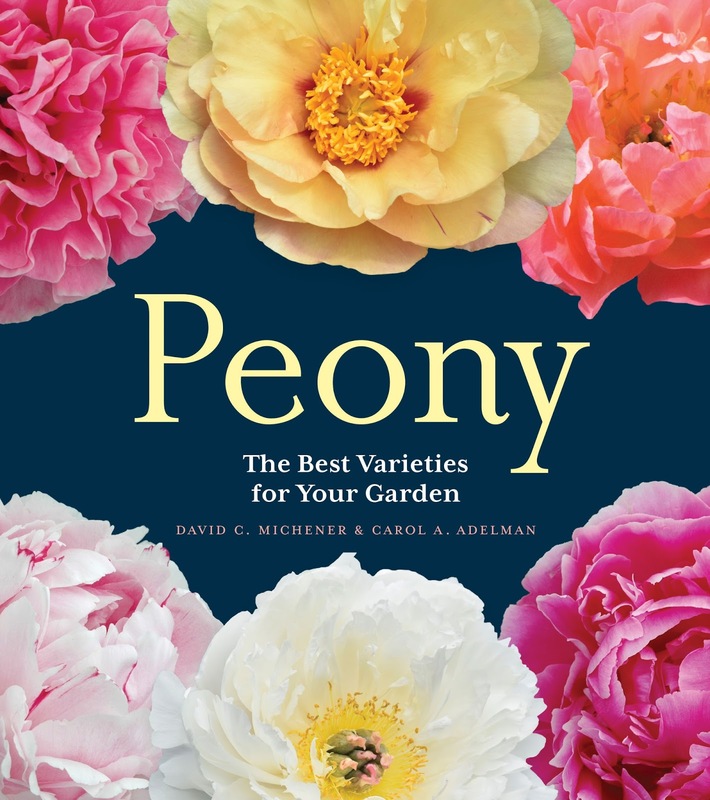 Authors David Michener and Carol Adelman combine their expertise to create a luscious and colorful immersion into the world of the peony. Books like this one, along with print catalogs, and memories of my Grandma's peonies are what have encouraged my lifelong love of peonies. My peony passion hasn't wavered, and I still can't get enough of them--in pictures and in real life. This latest book on my favorite flower, published by Timber Press just this year, is for those like me, who are already sold on peonies' allure. It also is for those who think all peonies flop in a rain shower, or haven't mastered the exclusions of ants in a bouquet. Michener and Adelman address these excuses for not growing this breathtaking flower. 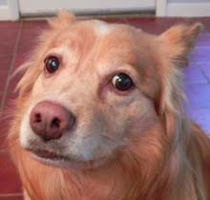 But well beyond the tips and techniques are the photos and descriptions. The authors have chosen a wide selection of types, forms and colors; from heirloom varieties to the latest hybrids. Because it takes so long for a peony to go from promising seedling to available plant, the latest might include the beautiful 'Belleville' introduced by Harold Wolfe and Don Hollingsworth in 1988. The newest also includes 'Carnation Bouquet'. 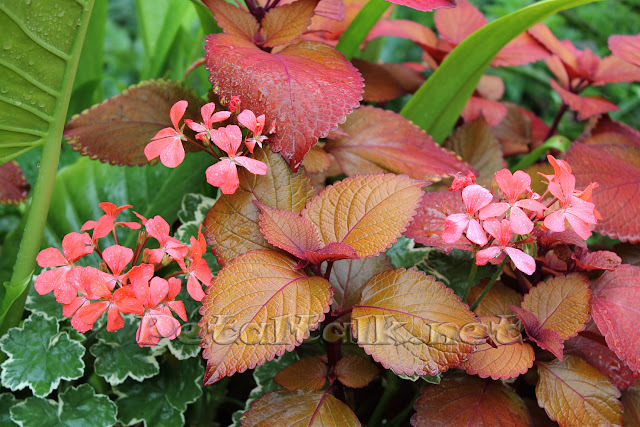 This herbaceous variety, a double fragrant hybrid was introduced in 1996 and listed as needing support. 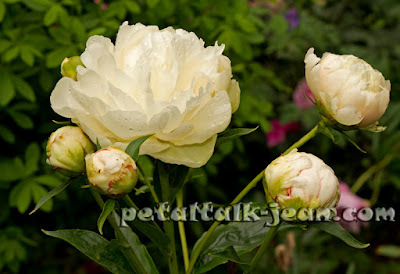 And the thing about support, the authors say, is that some peonies, from old to new varieties, need it. And in my opinion, such beautiful flowers are well worth the extra effort. For example, I have to stake the new Hollingsworth introduction, 'Summer Glow' even though it is one of those labeled, "support not needed" in Peony: The Best Varieties for Your Garden. It's because of what the authors call "shade creep," a phenomenon many gardeners contend with. David Michener is associate curator at the University of Michigan Nichols Arboretum and is overseeing the rejuvenation of the historic Peony Garden. The garden, which I've visited several times, is the largest public collection of historic herbaceous peonies in North America. Carol Adelman and her husband own and operate Adelman Peony Gardens near Salem, OR, where they grow nearly 500 varieties of peonies. I had the pleasure of visiting their growing fields in the spring of 2007. Tree peony 'Door County Sunset'. In the Tree Peony category, the authors include several new varieties, most by William Seidl, of Manitowoc, WI. Mr. Seidl passed away in October, 2016, leaving a legacy that included dozens of tree peonies. 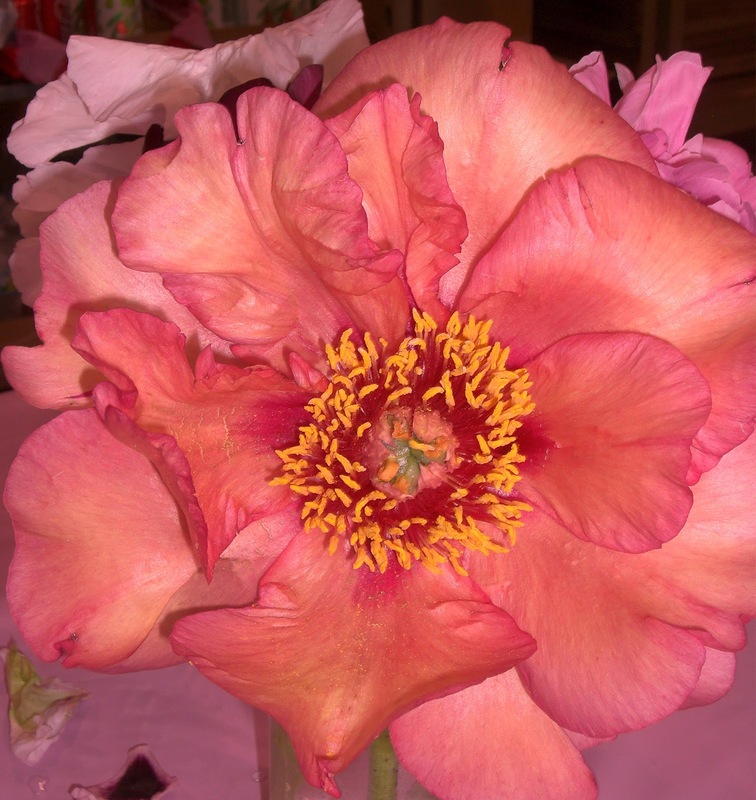 My first introduction to one of Seidl's peonies was in 2010 at the American Peony Society's convention in Janesville, WI. I'm looking forward to acquiring some of William Seidl's new hybrids, introduced between 1989 and 2013. And that's what the best gardening books do--encourage you to plant more, grow more, and learn more about the flowers that evoke the most emotion. In this case, peonies. If I hadn't already received a review copy of Peony: The Best Varieties for Your Garden, I would certainly include it on my Christmas gift list.